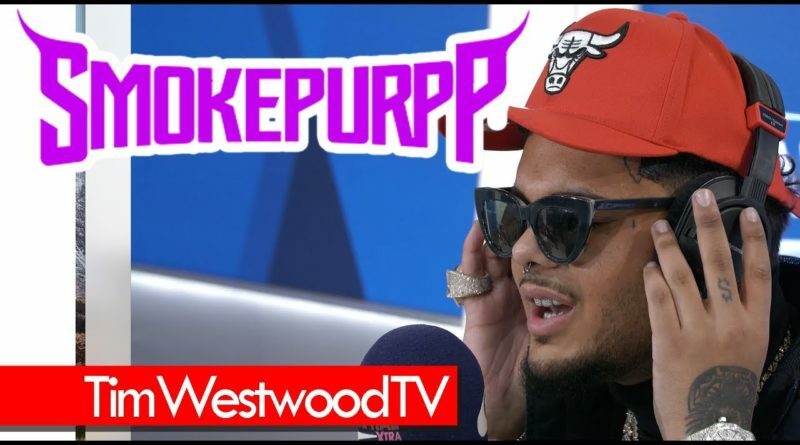 Somkepurpp stops by Westwood’s Capital XTRA show. 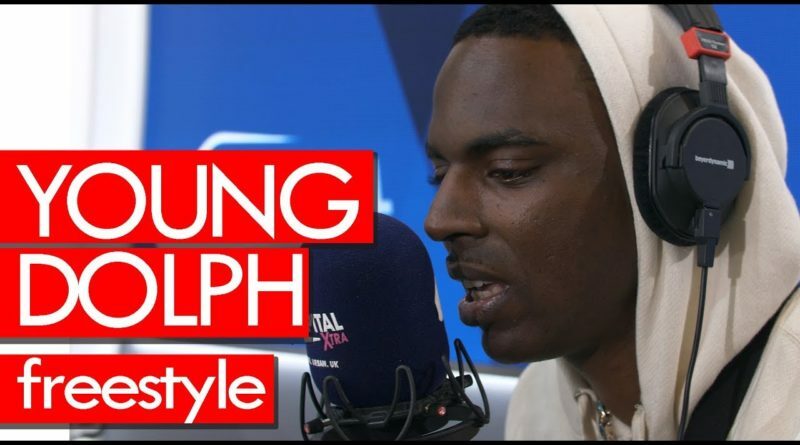 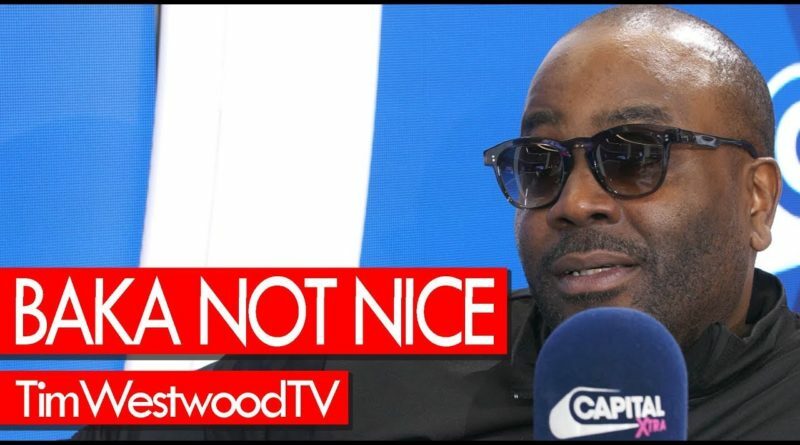 Baka Not Nice chops it up with Westwood on Capital XTRA. 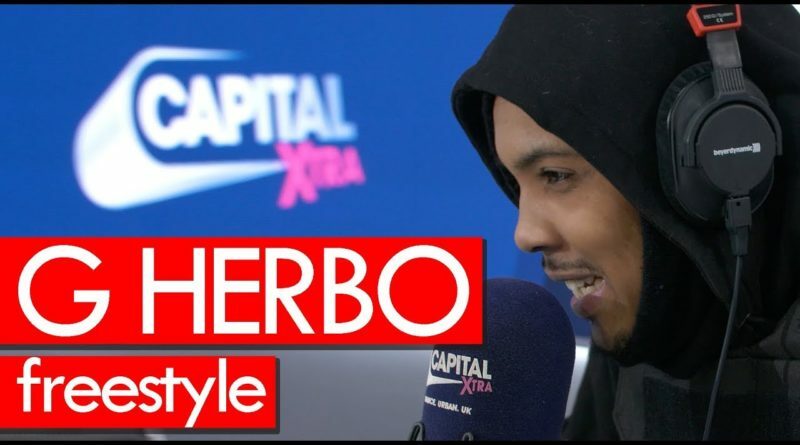 G Herbo up at Westwood’s Capital XTRA show going in with a hard freestyle over Pinero Beats “Overdose”. 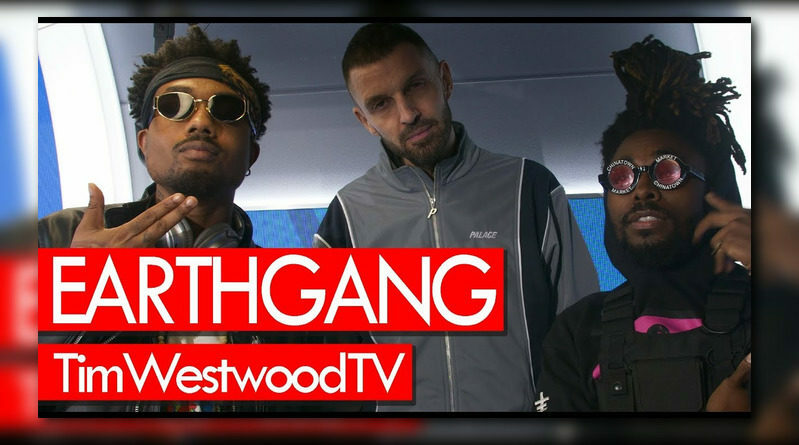 EarthGang sit down with Tim Westwood on Capital XTRA. 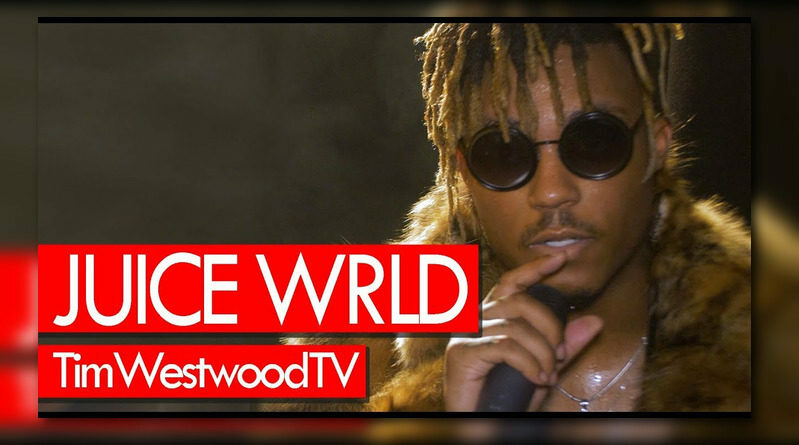 Juice WRLD chops it up with Westwood at his “Death Race For Love” album release party in London. 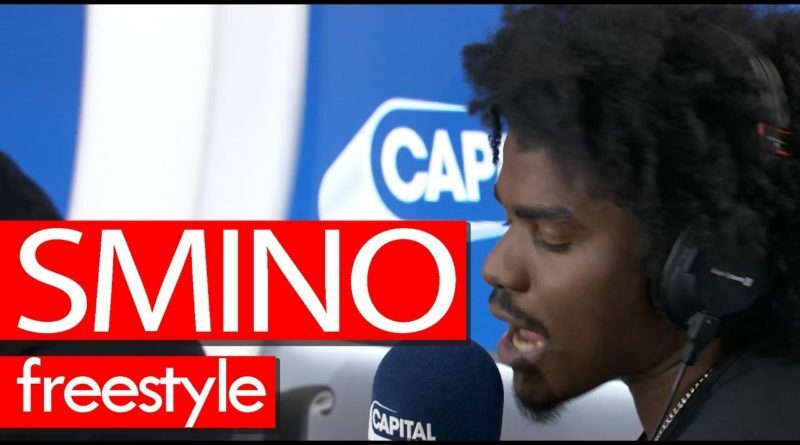 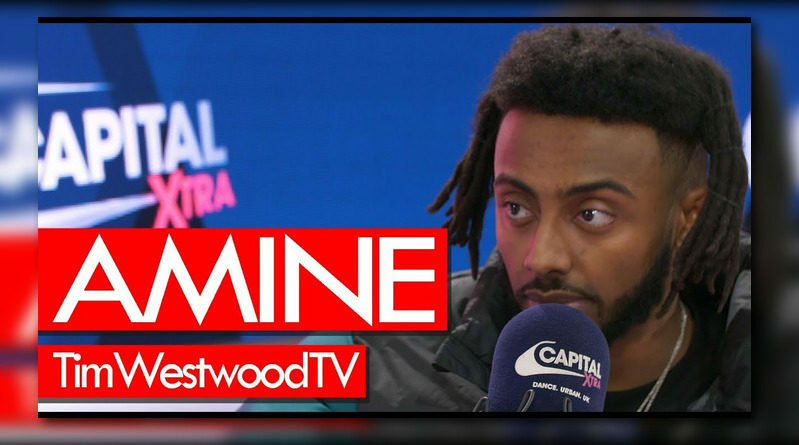 Amine sits down with Tim Westwood on Capital XTRA. 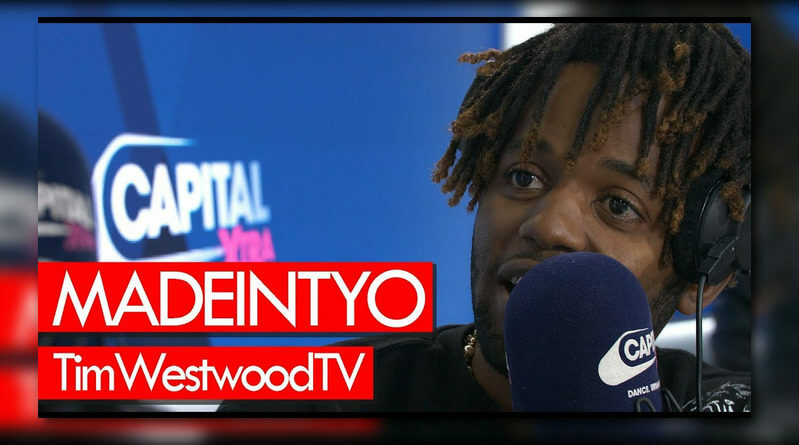 MadeinTYO visits Westwood on his Capital XTRA show in London. 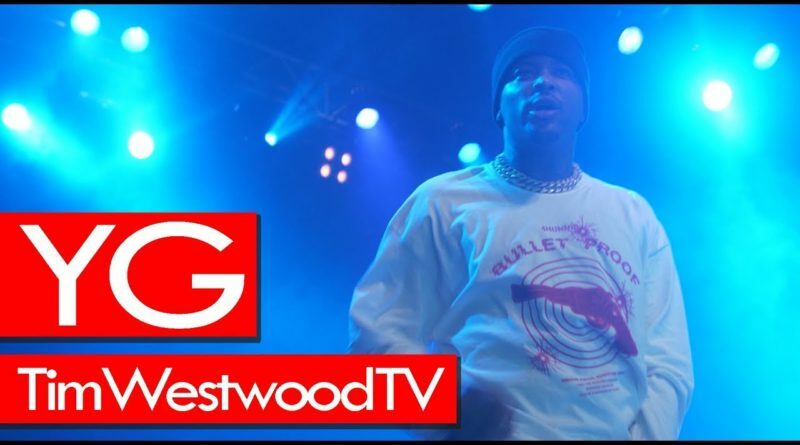 Watch the footage below. 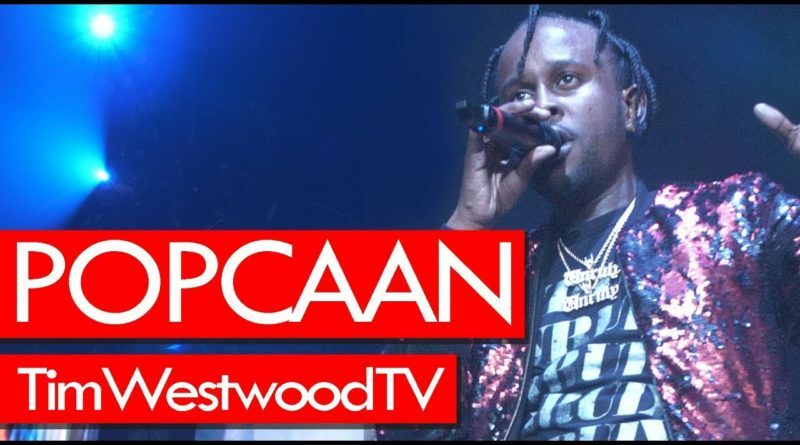 Popcaan shut it down in London at his sold out show at the Wembley Arena! 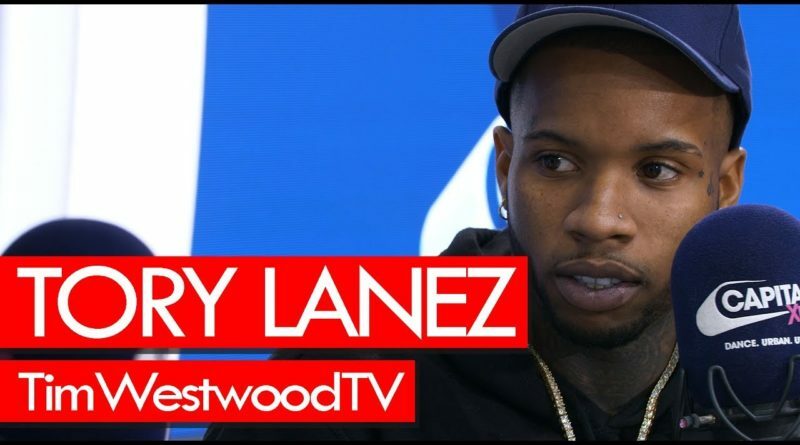 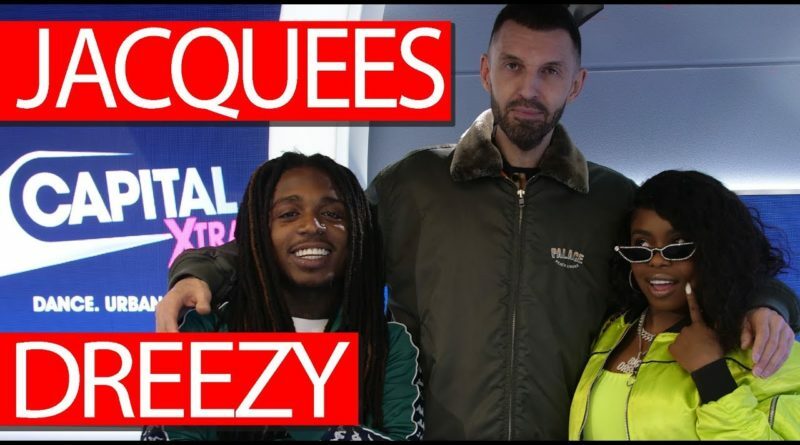 Tory Lanez stops by Tim Westwood’s Capital XTRA show for a quick chat. 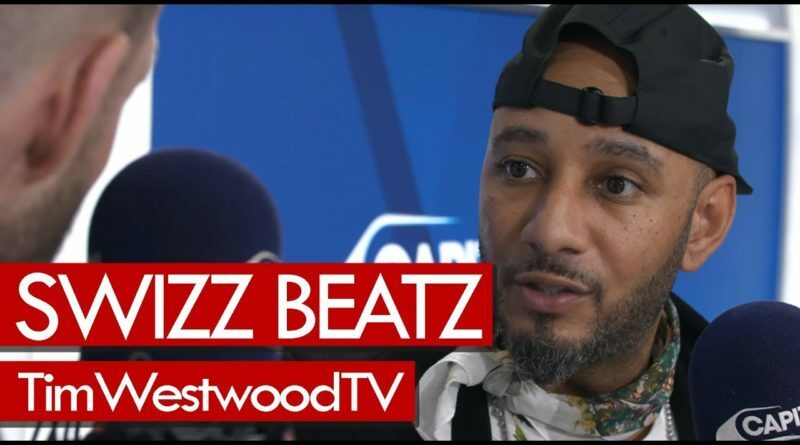 Swizz Beatz sits down with Tim Westwood on Capital XTRA. 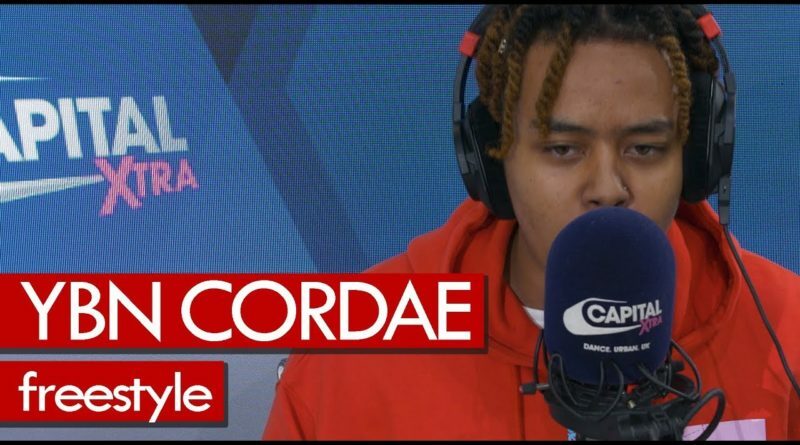 YBN Cordae on Westwood’s Capital XTRA show goin in with a crazy hot freestyle over Kanye West & Lil Pump’s hit “I Love It”.